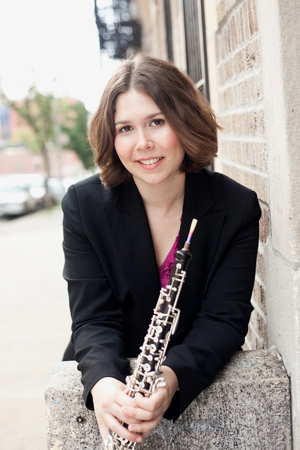 Sarah Skuster has held the position of principal oboe in the San Diego Symphony since September 2009. 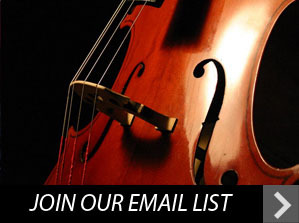 She has also held the positions of interim second oboe with the Dallas Symphony and second oboe in the Akron Symphony. Ms. Skuster has performed as guest principal oboist with the Indianapolis Symphony and the New Jersey Symphony, and as a substitute with the Metropolitan Opera Orchestra and the Los Angeles Philharmonic. She earned a bachelor of music degree from the Cleveland Institute of Music as a student of John Mack and attended Mannes College where she studied with Elaine Douvas. Ms Skuster is a graduate of the Interlochen Arts Academy where she studied with Dan Stolper. Additionally, she has been awarded fellowships to the Tanglewood Music Center and attended the Aspen Music Festival. Ms. Skuster is a member of the oboe faculty at San Diego State University and maintains a private teaching studio.